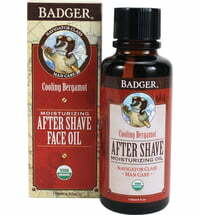 Freshly shaven skin is susceptible to irritation. 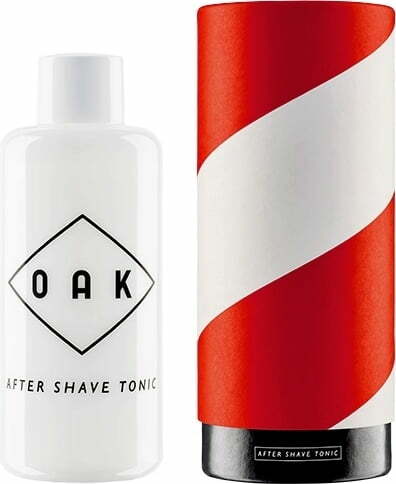 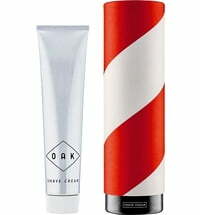 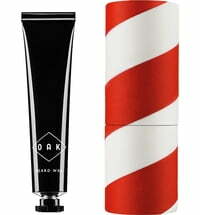 The After Shave Tonic by OAK Berlin is enriched with organic witch hazel water and hemp extract that support the skin's own barrier function and soothe it. 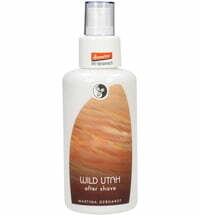 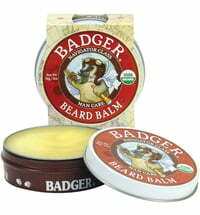 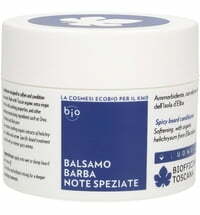 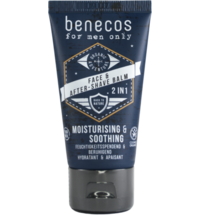 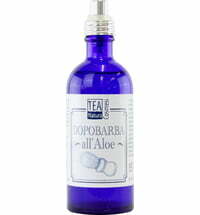 The product provides a cool skin feel and soothes irritation which is perfect after shaving. 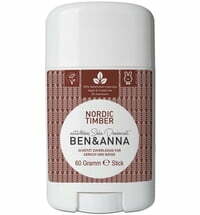 Organic oak bark extract boosts the skin's defences and wraps it in a woody aroma. 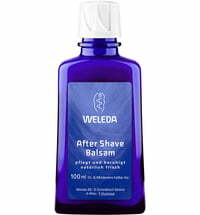 Gently press 1 - 2 spray pumps into freshly shaven skin.